Richard Angelo is a graduate of the University of Dar es Salaam where he pursued Bachelor of Arts in Sociology and graduated in 2006,He previously worked at HakiElimu as an intern and later as a consultant at its media unit.He joined policy forum in 2008 as a Programme Assistant- Media, Communication & Advocacy and is currently the Manager for Local Governance. He is also an alumnus of the Public Service Accountability Monitor (Fundamentals of Social Accountability Monitoring Course) of Rhodes University, South Africa and has also attended Training of Trainers (ToT) on SAM. His interests are writting and social development. Prisca Kowa works at Policy Forum as a Senior Officer for Local Governance and Stakeholders Relations. Prior to acquire that position she worked as a Program Assistant for Capacity Enhancement and later a Program Officer for Local Governance. Before joining Policy Forum, Prisca worked with CARE International and Aga Khan Foundation respectively. In both organizations she worked around community development projects. Prisca possess a massive experience on local governance related issues and how they are administered in Tanzania. Academically, she holds a Master Degree of Research and Public Policy and a Bachelor Degree of Sociology both from the University of Dar es Salam. She is also an alumnus of the Public Service Accountability Monitor (Fundamentals of Social Accountability Monitoring Course) of Rhodes University, South Africa. Her passion is to see the implementation of policies results to the improved lives of Tanzanians within their locales. Rashid Kulewa joined Policy Forum in the year 2010, He completed his certificate course in computer studies at ICL Training Centre. He had worked with different organizations like, FHI as a driver and Axios Foundation as an Assistant Logistic Officer/Driver.Rashid's interest is to see that the Tanzanian's benefit from their country's resources. Gibons Mwabukusi joined policy forum in 2010 as Finance and Administration officer. Before joining Policy Forum he worked with various NGOs in the same capacity. He holds an Advanced Diploma in Accountancy from the Tanzania Institute of Accountancy and holds a CPA. He desires to see Policy Forum at the forefront of governance and accountability advocacy. Amani Ndoyella joined Policy Forum in 2004 after completing his National Board for Materials Management (NBMM) Certificate. He is now in charge of the logistics, office inventory, and cataloging of information of members of the network. Amani is interested to see that Tanzania's resources are used effectively inorder to make people's life better. Elinami John joined Policy Forum in September, 2016. He previously worked as a programme officer in charge of information access and press freedom at the Media Council of Tanzania (MCT). He completed his undergraduate and honours degree with University of Dar es Salaam, Tanzania. He holds a Masters’ degree in Media and Communication from Karlstad University, Sweden. He is more interested in exploring the dynamics of the globalization of the media and communication and its implications for society. He desires to see a state which efficiently and effectively allocates and manages its resources based on the needs and priorities of the citizens. Iman Hatibu joined Policy Forum in 2017 as a Programme Assistant-Advocacy and Engagement. Iman has a background of Law where she completed her undergraduate studies at Tumaini University. She has previously worked for UN Association of Tanzania (a member of Policy Forum) on the field of Organization Development as the internship program supervisor where she acquired training from the Swedish International Development Cooperation Agency (SIDA) in Härnösand, Sweden. She has worked in the field of communications and advocacy for Sustainable Development, Human Rights, Good Governance, Democracy, Peace and Security. Iman brings with her a wealth of experience in advocating for a range of human rights issues, having participated in human rights movements from a young age at University. She has a unique ability to understand the complexity of human rights and gender issues and she is proactive in forming integral partnerships and relationships to collaborate and work together in this challenging area. Nicholas Lekule joined Policy Forum in 2013 and works with the organisation as a manager responsible for Policy and Budget analysis. He has over ten years’ experience working with the Civil Society sector in Tanzania. At Policy Forum, Nicholas coordinates the work of the Budget Working Group (BWG) and that of the Tanzania Tax Justice Coalition (TTJC). The former brings together CSO whose work focuses on analysis of policies and budgets at the national level while the latter is a loose coalition of CSOs interested in seeing tax justice prevailing in the country. Nicholas has vast experience in the area of public financial management/good governance. He has for a number of years now been involved in analysis of public policies including budgets, bills related to public financing and engagement with policy makers with the aim of improving policy processes to ensure that the existing policies as well as those that are being made work for the betterment of the lives of the people. Over the years of working with policy makers, he has seen improvements in policy processes and appreciation of the CSOs work by policy makers. Nicholas holds a Master’s degree in Development Policy and Practice for Civil Society offered by Bradford University. He is also an alumnus of the Public Service Accountability Monitor (Fundamentals of Social Accountability Monitoring Course) of Rhodes University, South Africa. 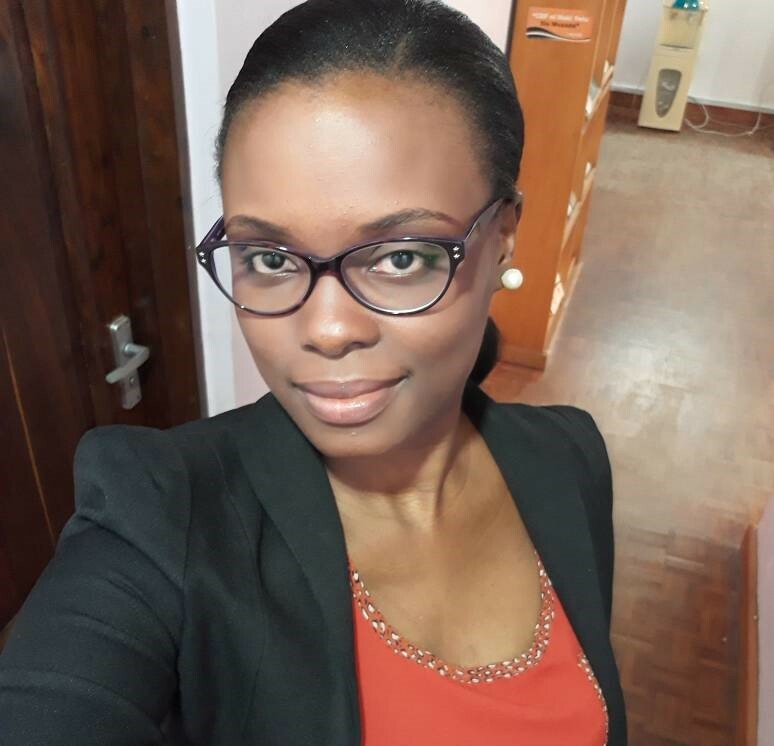 Hellen Massawe has recently joined Policy Forum as a Programme Assistant – Budget & Policy Analysis. 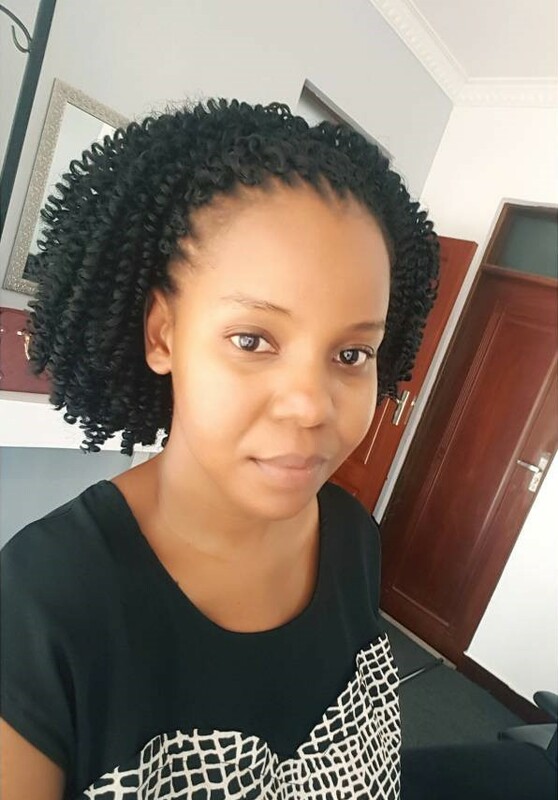 She is a graduate at the University of Dar es salaam where she was pursuing a degree of bachelor of Laws. She obtained a post graduate diploma in legal practice from Law School of Tanzania. Hellen has a comprehensive legal background that places prominence in policy making aspects. She finds satisfaction that comes from taking part in conceptual developments. Amne Hamid has joined Policy Forum as a Monitoring Evaluation and Learning (MEL) Officer, where she is responsible for leading on MEL activities within the organization. Amne has more than 3 years’ experience in the field of M&E with a degree in Community Development from the Tumaini University Iringa University College. Her experience is around designing M&E systems including M&E plans and data collection tools, ensuring data quality, conducting project evaluations and training M&E system users. Her experience is broad in monitoring various projects including on youth and peer education, gender & sexual reproductive health, entrepreneurship and governance programmes for various donors including SIDA, UNICEF, DFID, Novo and the Global Fund. She has past experience working for Restless Development and Population Services International (PSI). As a skilled Monitoring and Evaluation person her desire is to ensure that MEL standards are operating effectively within policy Forum.